You are never alone in your integration effort. ResumeMill integration should throw any challenges for most developers. 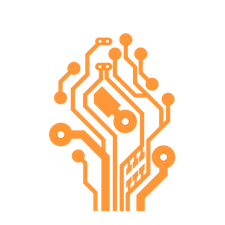 Still, if you run into any issues, or want clarifications to make the right choices, our technical support team will provide all the necessary support and guidance. Every use case is unique. Our goal is to solve yours. ResumeMill had application in a variety of automation applications. 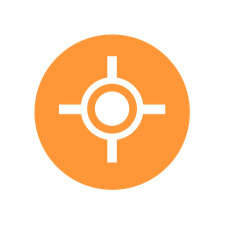 The parsing accuracy may vary for different domains, industries, and applications. If you have questions regarding the parsing results for your application, our technical team will help you analyse the results in your context, and provide necessary suggestions to maximize your results. Accurate Parsing should not be expensive. Empower your HRIS, Career Site, and Job Board in minutes.